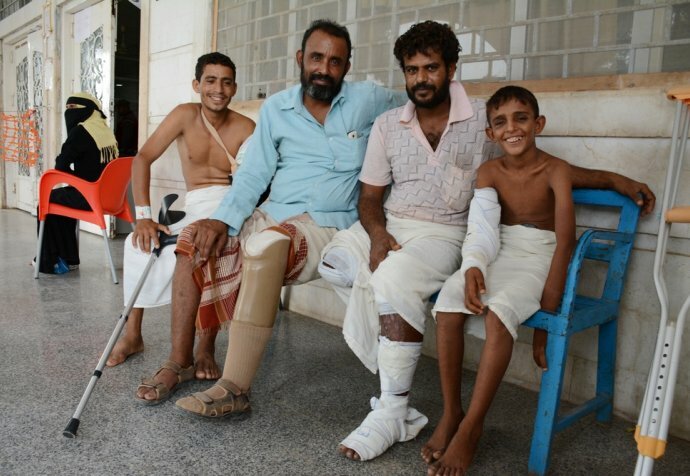 Since the armed conflict escalated into a full-scale war in 2015, Yemen has experienced a worsening of the already massive medical and humanitarian needs, as well as severely restricted access to healthcare. Australian doctor, Jessica Chua, has been working in Yemen for the past five months. She describes her role as the Medical Activities Manager for the Emergency Room in a hospital supported by Médecins Sans Frontières in Ibb Governorate, where there is a growing need for maternal and neonatal care. “I’ve been working in this hospital since March this year, where Médecins Sans Frontières runs a surgical project shared with the Ministry of Health. We operate an Emergency Room (ER), Operating Theatre and In-patient Department with 50 beds. 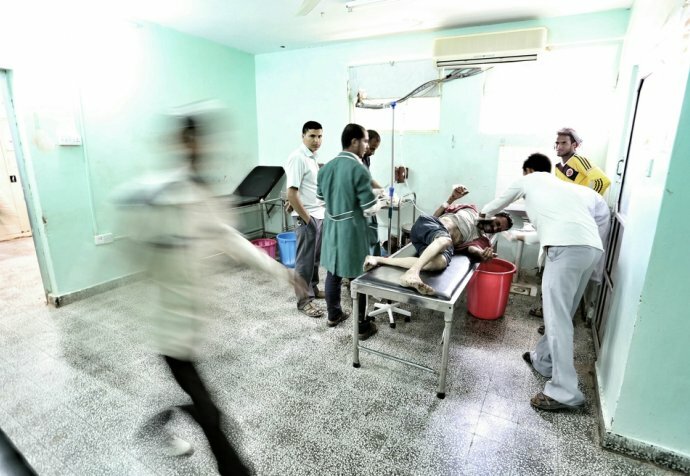 The Emergency Department receives patients locally as well as referrals from Taiz. The ER has capabilities to perform advanced life saving measures, with the spectrum of cases seen ranging from trauma due to road traffic accidents, gunshot wounds, acute surgical conditions, as well as maternal and neonatal care. "Unfortunately we are seeing an increase in the number of sick newborns presenting to the ER from complications relating to poor antenatal care, unhygienic birthing conditions both at home and in other hospitals, and difficult home births"
The medical needs are great. Aside from the lifesaving emergency surgery, there is a growing need for maternal and neonatal care in this community. This includes antenatal care and monitoring, vaccinations against preventable diseases, newborn care, postnatal support and education. Unfortunately we are seeing an increase in the number of sick newborns presenting to the ER from complications relating to poor antenatal care, unhygienic birthing conditions both at home and in other hospitals, and difficult home births. These special populations are a particularly vulnerable group as the health education level of the women here is low but they are the main caregivers in the community. One patient I have treated comes to mind - a newborn girl was brought to the ER in extremis by her father after he noticed a yellowing of her skin and a high fever. She was unable to go to neonatal unit and the father was too poor to be able to pay for other hospital care. If Médecins Sans Frontières couldn’t do anything, he was going to bring the child home to die. She was born at home to a poor family where the mother couldn’t access antenatal care, and did not receive routine antenatal vaccinations. The baby suffered from severe neonatal tetanus and the toxin from the bacteria caused painful, uncontrollable muscle spasms. These muscles spasms were so severe that the baby’s breathing muscles seized up and she was unable to breathe. We administered the necessary medications and antibiotics to counter the effects of this tetanus toxin, and kept the baby in the Intensive Care Unit (ICU). It was heart breaking to watch her have constant painful spasms in all her muscles such that she would stop breathing. She had to be resuscitated multiple times. Despite the dedicated efforts from the medical and nursing teams, this child succumbed to the disease after three days. Sadly this condition would have been preventable if they had access to antenatal care and vaccinations – all of which is less accessible due to the ongoing conflict.